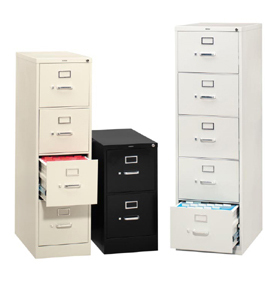 JDM Outlet carries name brand office furniture such as Bush, Hon and Sauder. 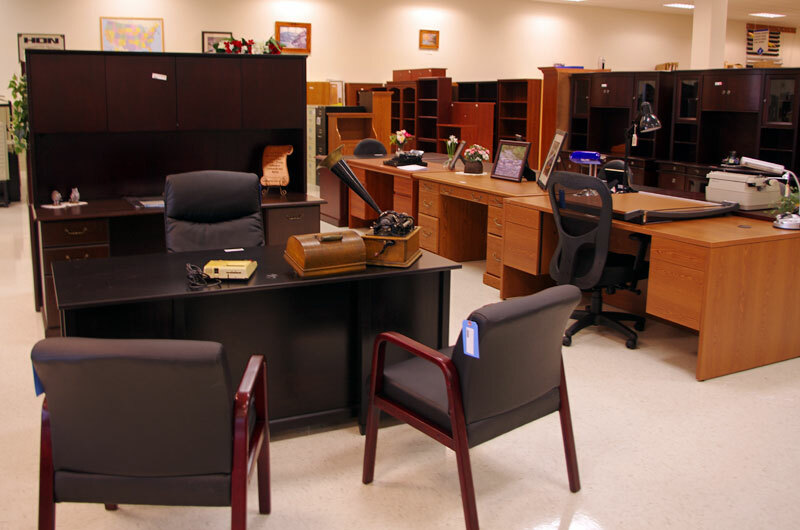 Plus we have a variety of services to assist you in the remodeling or updating of your office. 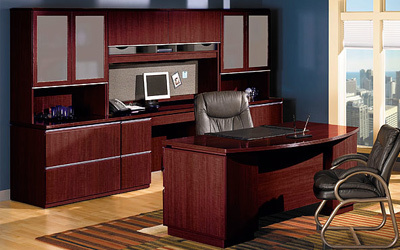 From a single desk chair to entire suites of offices, we can make your workspace pleasant and efficient. Interior Design Services are available for those who are laying out their new or existing offices. We offer furniture in all price ranges to fit any budget and we have excellent space planning and interior design capabilities. Much of today’s office furniture comes unassembled. We will deliver, un-carton, assemble, place, clean up, and remove all of the packaging at your request. 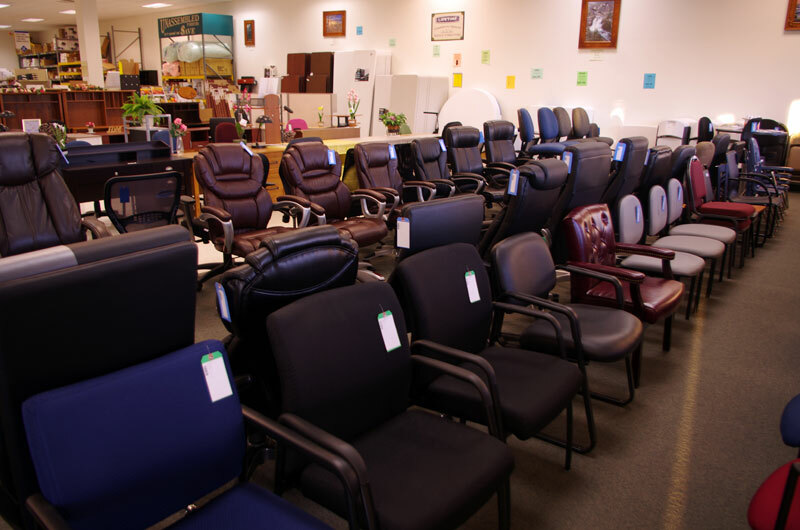 Office furniture at outlet prices. 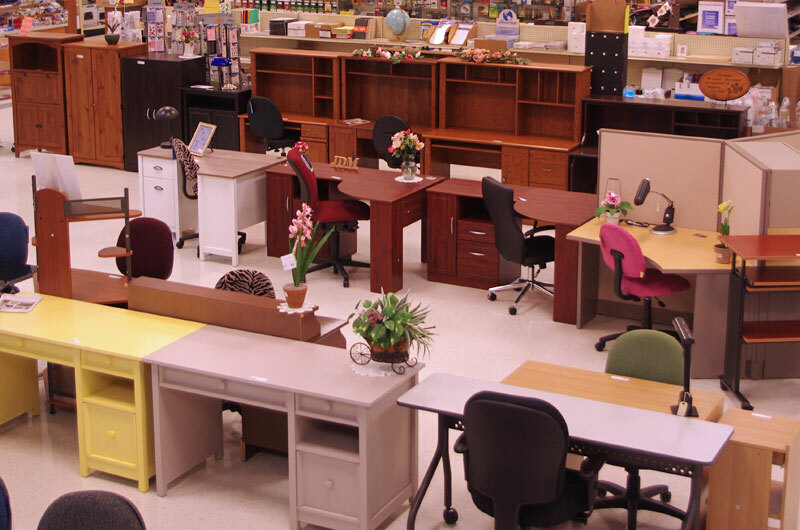 We offer a full range of new and slightly damaged office furniture from top companies like Hon, Bush and Sauder and big box closeouts. 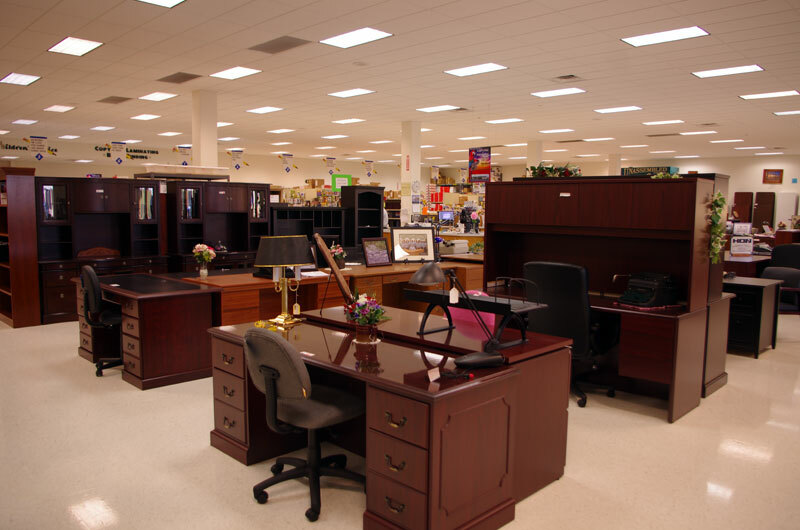 For over 50 years Bush Furniture has been designing, building and delivering ready-to-assemble furniture for offices and homes. Today that tradition continues with new products and partnerships that demonstrate our commitment to stylish, practical and high quality furnishings. An authentic American original from the company that invented ready-to-assemble furniture. The Sauder brand provides furniture solutions in the styles you crave – at prices you can afford. 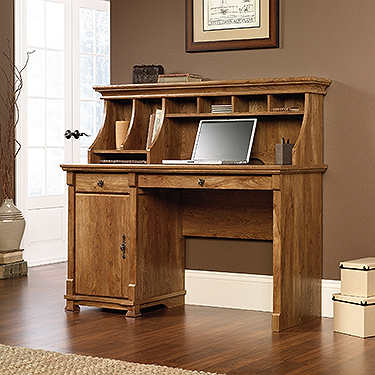 The leading name in ready-to-assemble furniture, Sauder computer desks, TV stands, bookcases and more offer a variety of designs for every room in the home – to fit any taste. At values that fit any budget. 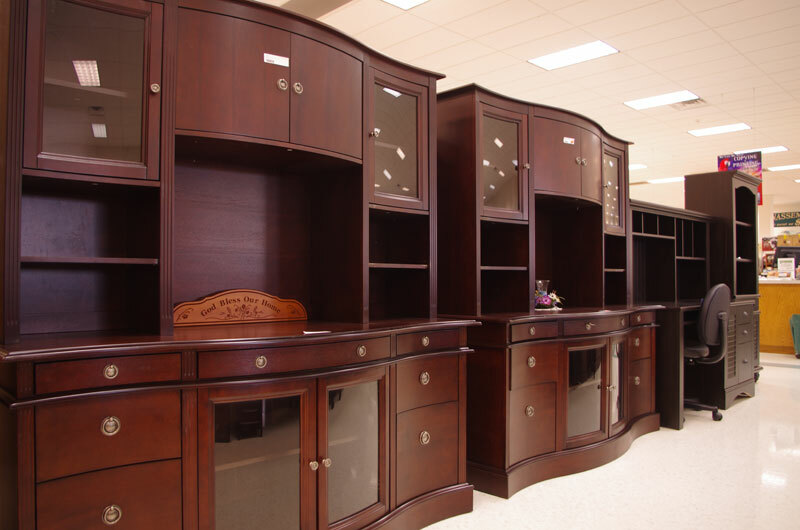 Take a new look at Sauder furniture. Lifetime Products invented lightweight portable plastic tables to replace all of the cumbersome metal and wooden folding tables consumers were forced to use before we entered the market. Lifetime was already an expert in molding plastic products and using steel tubing so the folding table was a great fit for our company. 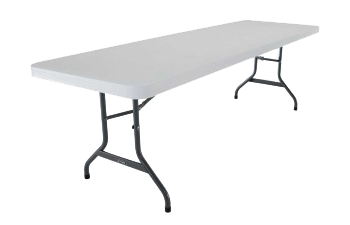 We’ve used our patented technology to produce the most durable plastic folding tables now available on the market.